The Jenson Button Trust Triathlon with Cancer Research UK is pleased to announce the first wave of brand partners for the 2014 Triathlon. Brands confirmed include Mobil1, Huub, Rudy Project, CELIA lager and Santander who lend their support to the Triathlon for the third year in succession and remain a key partner for the Triathlon. Santander, Mobil1 and Huub have been confirmed as full corporate sponsors with Rudy Project and CELIA lager confirmed as official partners. Further brand sponsors will be announced in the coming weeks. 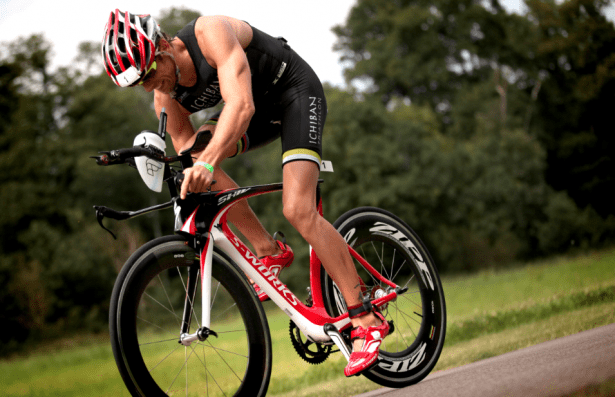 Now in its third year, the Jenson Button Trust Triathlon is a truly unique event. It combines competition with a relaxed festival atmosphere; it has a true family feel with a buzzing event village, post-race party with prizes presented by Jenson, live music and a barbecue. The 2014 event will give competitors the chance to race twice, with the preliminary heat consisting of a 300m lake swim, 9km bike ride and 2.5km run. The top performers will then go on to the final (750m swim, 15km bike ride and 2.5km run) with the runners up entering the ‘wooden spoon’ race. Luton Hoo, one of the country’s finest five star hotels, is a complete destination and yours to experience and enjoy. Invited guests of the participants and guests of the hotel are welcome to be spectators of the event however Luton Hoo Hotel, Golf & Spa is a privately owned estate and so will not be open to the general public.